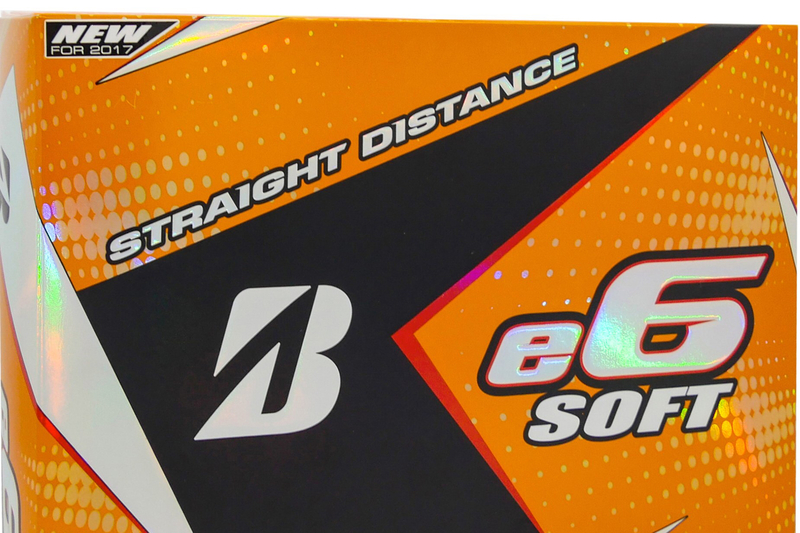 Bridgestone Golf is introducing two new balls the New e6 Soft and e6 Speed which cater to average golfers' need for better tee shots, the first and only balls designed for Straight Distance. 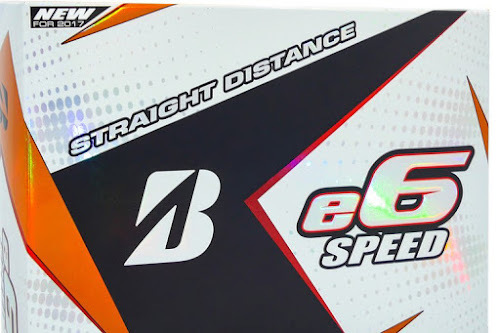 (COVINGTON, GA) – Bridgestone Golf – manufacturer of premium golf balls, clubs and accessories – is offering an advanced look at the new e6 SOFT and e6 SPEED series golf balls to retail partners in select warm weather markets and on bridgestonegolf.com beginning November 1, with nationwide rollout coming in early 2017. Separating Bridgestone from all other ball manufacturers is the company’s unique and proven approach to new product development. It introduced a proprietary Ball Fitting system in 2007 and uses the data gathered to drive research and development. This real-world understanding of player needs was a catalyst in the creation of the e6 SOFT and e6 SPEED series ($28.99 per dozen). In addition to the new e6 Series, Bridgestone Golf designs a diverse portfolio of golf balls to meet the needs of all player performance characteristics, including the B330, B330S, B330RX, B330RXS, Extra Soft and Lady. More information on the company’s ball, club and accessories offerings are available at www.bridgestonegolf.com. Bridgestone’s professional staff features FedExCup champion Brandt Snedeker, Olympics bronze medalist Matt Kuchar, Masters winner Fred Couples, three-time major champion Nick Price, Bryson DeChambeau, and LPGA Tour stars Stacy Lewis, Paula Creamer, and Karrie Webb.